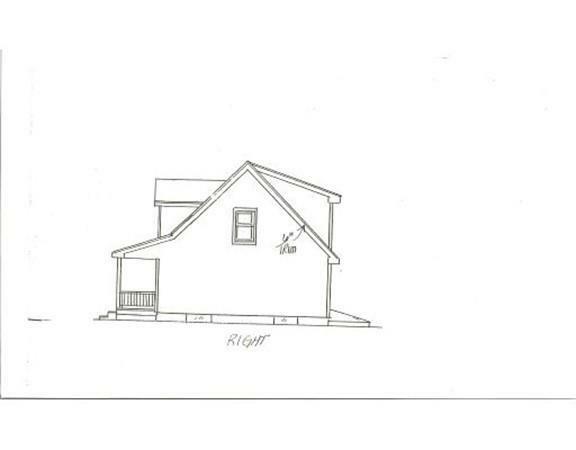 "Similar to the Photo", This brand new expandable Cape Cod style home to be built offers 4 rooms, 2 bedrooms and 1 full bathroom, The second floor will be ready for future expansion. (can be finished at an additional cost). 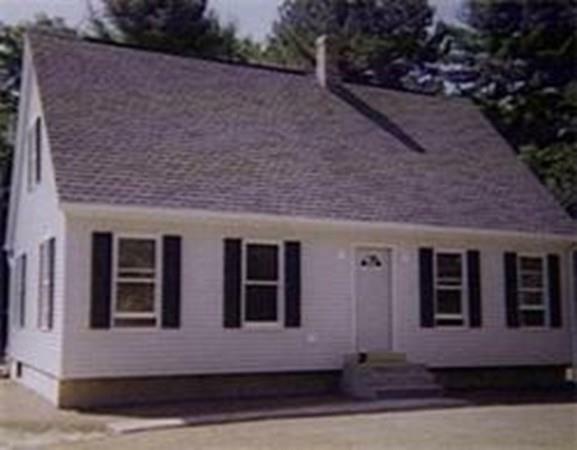 To be situated on a 1.01 acre lot with 161' of frontage that is located on a cul de sac that is conveniently located close to area amenities, major routes and the MA turnpike which is great for commuters. We have other lots available to choose from. There is still time to customize your specifications. Your plan or our plan, complete "Turn Key" house packages. 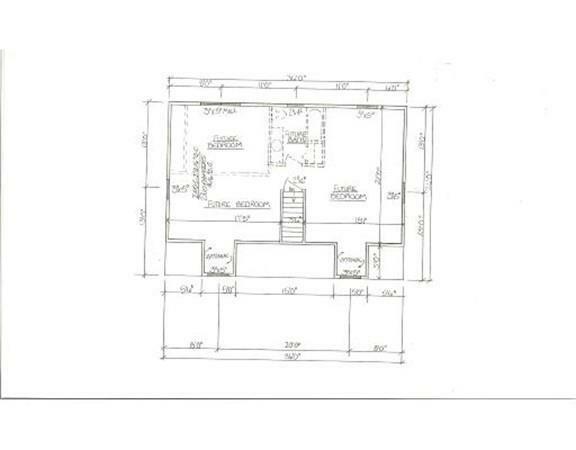 Check the attached documents for house plans, spec sheet and plot plan. Disclosures House is To Be Built Price/Materials Ma Be Subject To Change Commission Based On Net Purchase Price. Assessed Value And Taxes Are Based On Land Only. 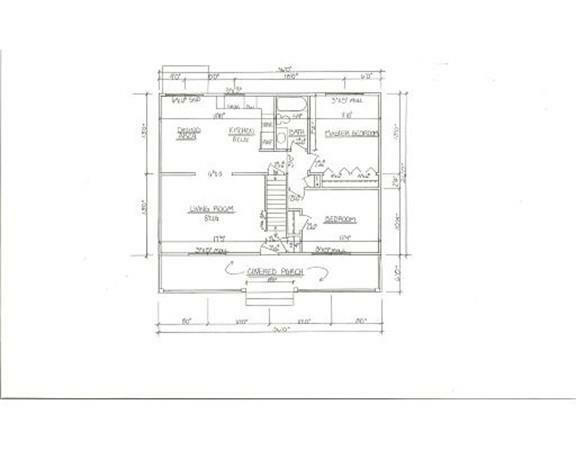 Please Refer To The Attached Specification Sheet And House Plan For More Details.